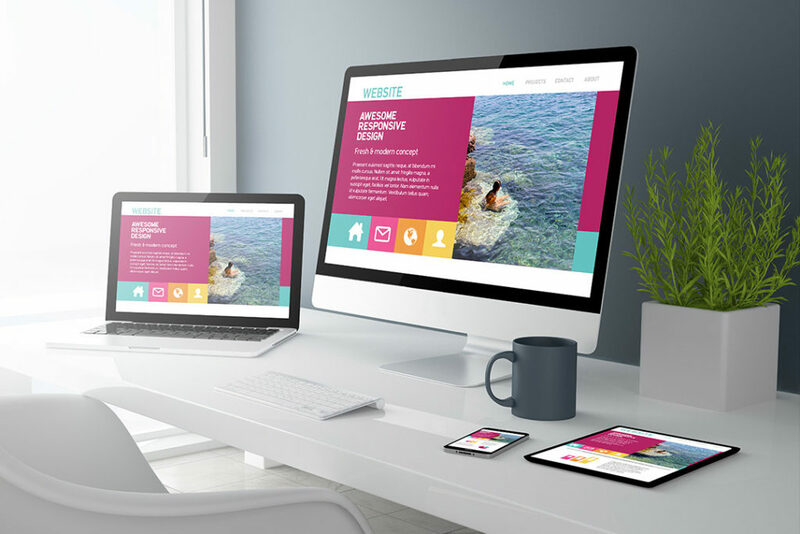 This course introduces students to the world of web design. It focuses on the fundamentals of website creation from preparing the graphics in Photoshop to constructing the page using HTML and CSS. Participants will have a hands-on approach using the appropriate formatting languages and software. The course focuses on the front-end creation of websites.